If you too are interested in a trip to Kerala and searching for the best Kerala tour packages, then hold on. First, you must pay heed to the most beautiful places to see in Kerala so that you can experience the real Kerala before heading back home. Alleppey is also popularly known as the ‘Venice of the East’, which was givenby then Viceroy of India, Lord Curzon in the initial period of 20th Century. Such recognition was given to this place simply because it deserves it. Alleppey is famous for its magnificent streams, backwaters and lakes. Having such a lovely city surrounded by endless water is also known for its Snake boat race that happens every year for a specific time period. 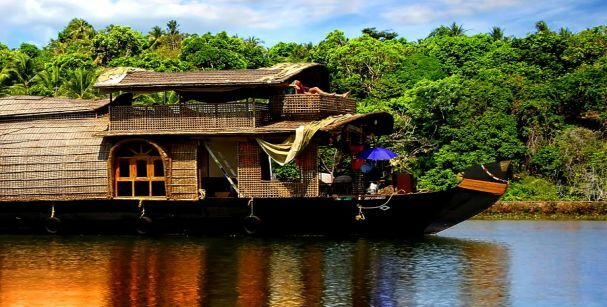 The houseboat cruise on the Alleppey backwaters is a must thing to do while visiting the place as it will provide you with the feelings of sheer wonder and peace. Alleppey also comprises of beautiful beaches with glistening granules of sand which makes it a perfect place to sit by and absorb the tranquility of the place. Kerala sightseeing is incomplete without being to Kochi also known as ‘Queen of Arabian Sea’. 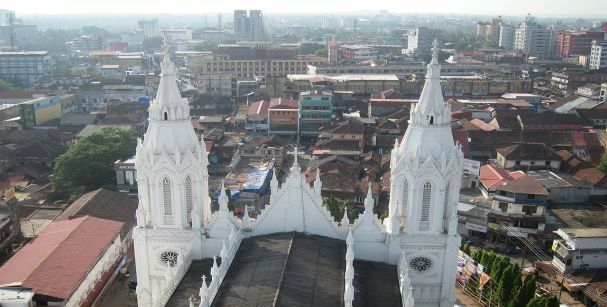 Kochi is undeniably a blend of history and contemporary living. 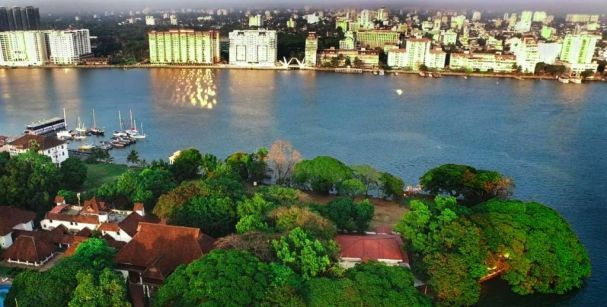 One can head over to various places in Kochi which are worth watching such as the vintage Mattan cherry Palace, Fort Kochi, Santa Cruz Basilica and much more. With the sublime beaches of Kochi, there are huge Chinese fish nets to see which an unusual sight is indeed for many. It is an appealing thing to observe how these Chines fish nets help the fishermen to catch loads of fishes at once. Also, there is Kathakali Centre where you can relax yourself after the hectic day by watching the traditional and mesmerizing Kathakali dance performance. Located in hilly regions of Kerala, Munnar is certainly a sight to behold. Famous for its magnificent tea plantation, one can easily get lost in the aroma of the innumerous variants of tea. With a perfect weather and widespread greener, Munnar is a certain visit if you want to see Kerala at its best. 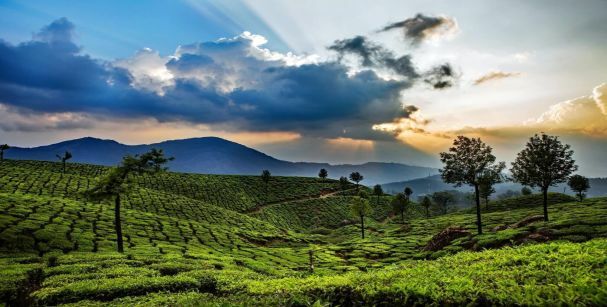 Due to its location in mountainous terrains, Munnar is the best place for the trekking enthusiasts who are longing to indulge in some kind of outdoor adventure in Kerala. Other than the tea plantation, one can see Mattupeti Dam, Blossom Park and a lot more in Munnar enough to make you feel completely satisfied. 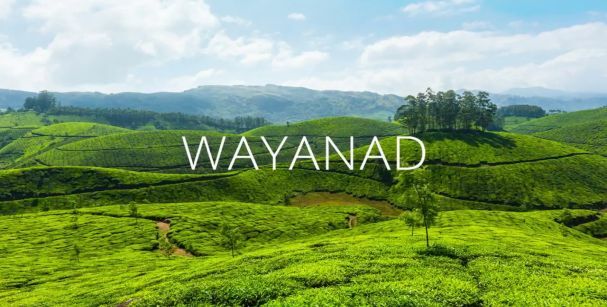 The moment you enter Wayanad, you will be exposed to the strong scent of numerous spices as Wayanad has an extensive spice plantation. With an unending expanse of paddy fields, Wayanad gives you such picturesque scenery you will never want to wipe out from your memories. After watching the breathtaking sites of paddy fields and spice plantations, one can move on to see Eddakal Caves, Neelima View Point and Chembra Peak as well. 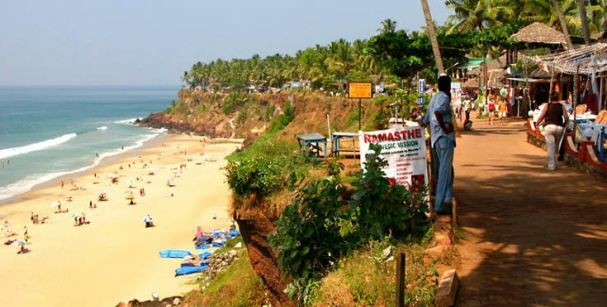 Varkalla has one of the most wonderful beaches in Kerala as the Varkalla Beach lies besides the amazing hanging cliffs facing the Arabian Sea. Visiting this beach is one of the important parts of Kerala sight-seeing without any second thoughts.One can engage in several water sports like swimming or boat ride to make their Kerala trip more exciting and adventurous. Varkalla also consists of Janardan Swamy Temple which is approximately 2000 years old which is also known as ‘Benaras of the South’ or ‘DakshinKashi’. Aside from the religious pilgrims, one can make their way towards the Anjengo Fort, Kappil Lake, Sivagiri Mutt and Samadhi to name a few. One of the best tourist places in Kerala is certainly Thekkady as it is the best place to see the nature at its true form. Being the region of the largest wildlife reserve of Kerala, Periyar Wildlife Santuary, Thekkady is the ultimate attractive destination for the tourists. 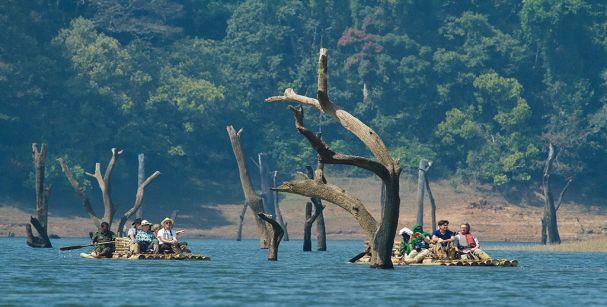 In order to take a close look over the wild and exotic animals of Periyar, it is adviced to take a boat ride on the Periyar Lake which will make you watch the incredible exquisiteness of the Periyar Jungle spread widely to infinity. For the ones who want to experience some thrill in their Kerala trip can easily be a part of Jungle Safari, Bamboo rafting, Jungle camp and much more. Besides, other places to visit in Thekkady are Mangala Devi Temple, ChellarKovil, Murikkady, etc. One can get a sight of everything in Thiruvananthapuram ranging from backwaters to beaches.Also known as Trivandrum, this place provides you with a vast variety of tourist places such as historical architecture, scenic beaches, religious spots,peaceful backwaters, dense vegetation and what not. 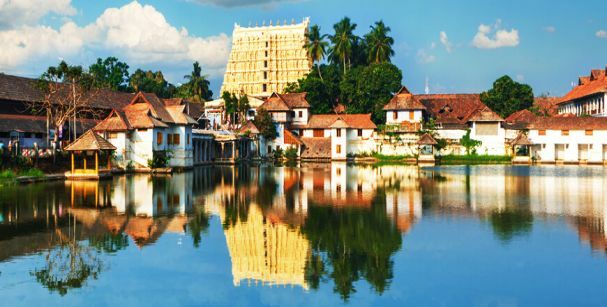 Padmanabha Swamy Temple is considered as one of the sacred temple of all and calls for a heavy number of tourists as well. Other than that, Veli lagoon, Napier Museum, Kowdiar Palace and Thiruvananthapuram Zoo are some of the places to see while being in Thiruvananthapuram. This place is referred as the Cultural Capital of Kerala and many tourists from every walk of life come to see the beauty of Thrissur. It is known as Kerala’s Cultural Capital because it is home to several temples and churches and hosts many cultural events as well. To feel the spiritual essence of Kerala, one must pay a visit to Thrissur. There are a lot other places to visit which has no connection with religiousness such as Athirappaly Waterfalls, Thrissur Zoo, Viyur Jail Park and Shakthan Thampuran Palace to name just a few from many more others. To make your Kerala getaway remarkable and unforgettable, get our exclusive and cheapest Kerala tour packages and we will make certain that your entire journey remains hassle-free and tension-free.